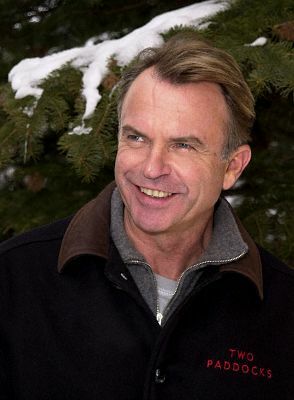 J.J. Abram’s new show Alcatraz moves forward with casting news: Sam Neill (Jurassic Park) is cast in a starring role. He’ll be joining Jorge Garcia (Lost) and Jonny Coyne, along with star Sarah Jones and Jason Butler Harner, who will be in a supporting role. FBI agents are tracking down missing prisoners of Alcatraz, with Jones as a cop, and Neill as the head of a government agency. Alcatraz piqued my interest when J.J. Abrams became producer, and more after Garcia being cast. I’m curious to see how Garcia’s new character portrayal will be as opposed to his role as Hugo on Lost. With Sam Neill involved, it secures my interest in the upcoming pilot episode. Very true, good sir. Very true.